James Clear has a great article up today that my friend Robin Stemberg just shared with me. It’s amazing timing, really – since I just finished laying out my goals for this next quarter! I’ve certainly experienced situations similar to the treasure hunt described above. Perhaps you have too. I’m talking about situations where the goal we were excited to pursue—getting a degree, starting a new exercise routine, making a career change—turns out to look very different in practice than in theory. 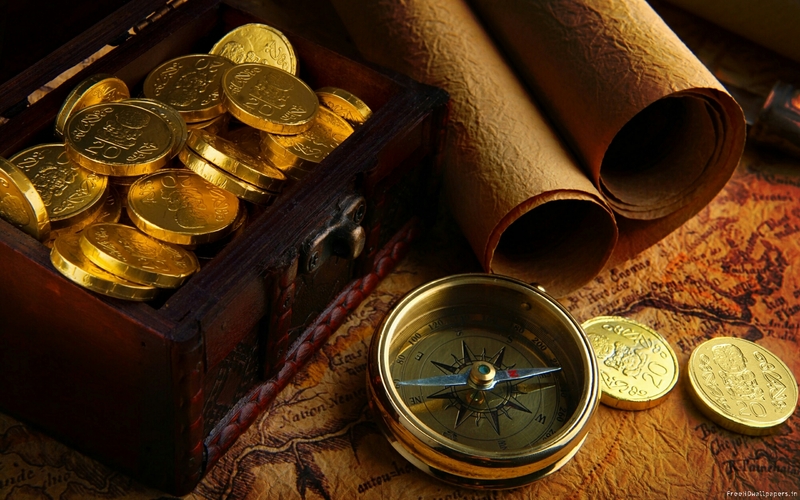 It’s natural to feel a sense of disappointment or confusion or frustration when this occurs, but I think the deeper problem is rooted in how we approached the treasure hunt in the first place. As far as I can tell, [success] is just about letting the universe know what you want and working toward it, while letting go of how it might come to pass. Your job is not to figure out how it’s going to happen for you, but to open the door in your head and when the doors open in real life, just walk through it. Don’t worry if you miss your cue. There will always be another door opening.